I give it 4 stars! The cost is $4 per person but we had coupons so we got in free. Going into it we knew you had to keep what you caught and you pay by the inch. We caught 8 fish that were 8-12 inches each. After having the fish cleaned the total cost was about $50. The women running the place there was so personable. Besides, where else can you pretty much guarantee your kids will catch a fish? Plus they even did a family picture for us. The $50 was well worth the “experience”. Worth a visit! We spent a wonderful couple of hours at the Trout Farm. Anyone can catch a fresh trout here at the farm and the gentleman who helped my 9 year-old catch his first fish was a superstar! Beautiful setting and a wonderful idea. Would definitely visit again. 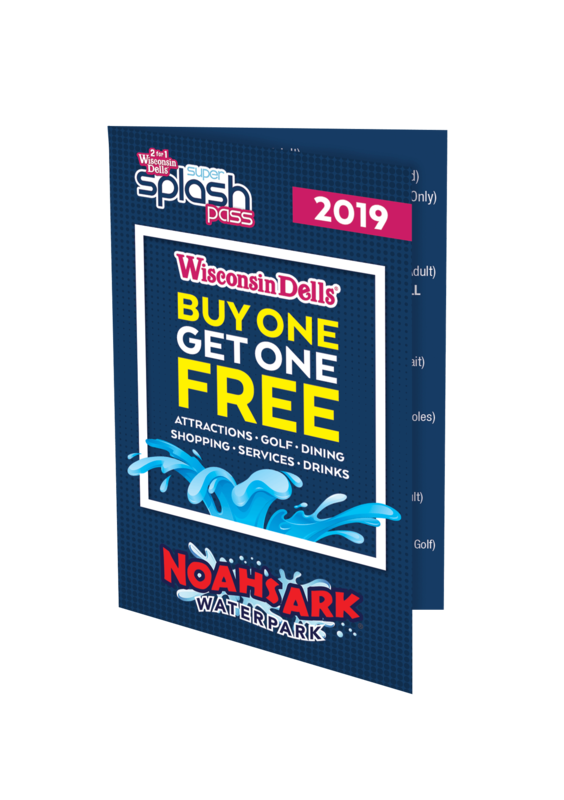 This is definitely a great place to have some quality time with your family, whether you are local or just vacationing in Wisconsin Dells. We keep coming back year after year. Kids love it so much! B&H Trout Fishing is clean, affordable, with great customer service and tons of loyal customers. I am not much of a fisherman nor are my 3 kids but we had a great time at the pond. This pond is for beginners and not for an experienced fisherman. They give you everything you need and clean and prep the fish for good eating later. No license needed. Just show up! Costs seem reasonable and plan for an hour or up to two. My husband and I took our daughter to B&H Trout fishing and bait shop, and we had a blast! The owner was so friendly, my daughter just loved her. We had so much fun catching fish and enjoying the great environment. We will definitely be returning and would recommend to anyone going to the Dells.